Foraging is growing in popularity. There are local walks with experienced foragers, and heaving shelves of new books on foraging, from the gathering to the cooking over a campfire or back at home. As spring kicks off the new growth in fields, woods, riverbanks and seashores, foragers are launching into the countryside. One of the most exciting things about spring is the opportunities it brings for foraging wild food. After a dormant winter, spring brings a bounty of edible forageable foods. Whether you live in the countryside or in an urban environment, wild food is all around. If you’re new to foraging, wild leaves are a great place to start. Colours, flavours, textures and the special personal touch that supermarket excursions can’t offer. The specific and often brief seasonality of these edible treasures gives you new awareness of the natural world. It’s a delight to share your recipes and culinary creations with your friends. Once you are confident about recognising wild produce, you’ll marvel that food so tasty and nutritious is absolutely free! Most of the edible wild plants that are worth the trouble of finding and harvesting are easy to identify and are difficult to confuse with harmful plants. But be safe. Never pick a plant if you are unsure of the identity, the edible part and how to eat it. Easy to find delicious plants include: stinging nettles for a restorative soup; dandelion in salads, use both the young leaves and the flower petals; wild garlic in soup, salads and salsas; sheep sorrel makes a lovely sharp sauce. Nettles are hugely versatile, and right now they’re at their seasonal best: young, tender and ripe for picking. You won’t want to add them raw to a salad as they do sting. Cooked nettles can replace spinach in many recipes, and they make a very good soup. 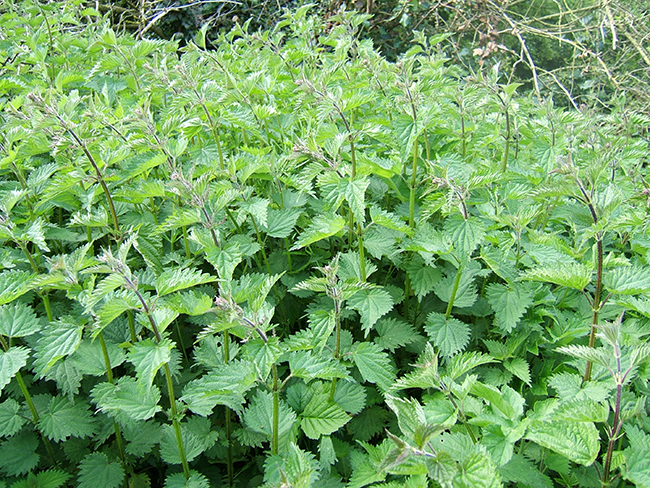 To harvest your nettles, wear rubber gloves and only pick the tender new leaves. Like spinach, nettles reduce down dramatically when cooked, so pick a carrier bag-full for 4-6 servings. When you get them home, spread them out on a tray and, as they wilt, they will lose their sting. Remove the leaves from the stems and cook the leaves before eating. These nutritious leaves have a bitter action that stimulates digestion and liver function. Sometimes they are blanched by covering with a flowerpot to reduce the bitterness. The young leaves make an excellent salad, and you can use them in place of spinach in recipes. The petals are also delightful in jams, cookies and sprinkled as decoration on spring dishes. 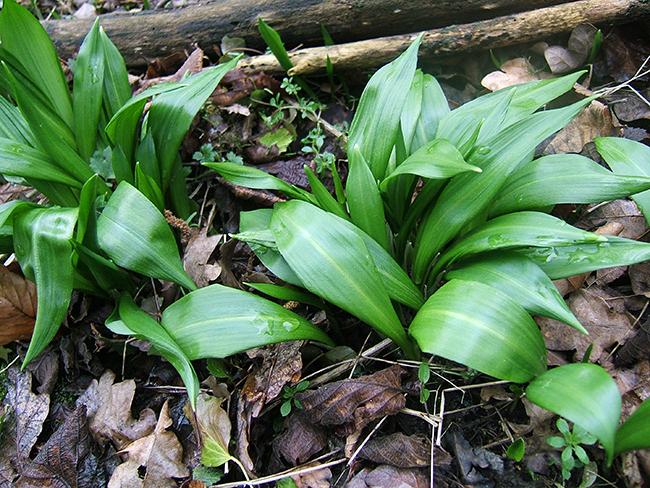 Wild garlic, also known as ramsons, grows in woods or damp shady banks. There can be little risk of mistaking it, as the leaves smell richly of garlic. Be sure to pick the garlic leaves when they are young and tender. 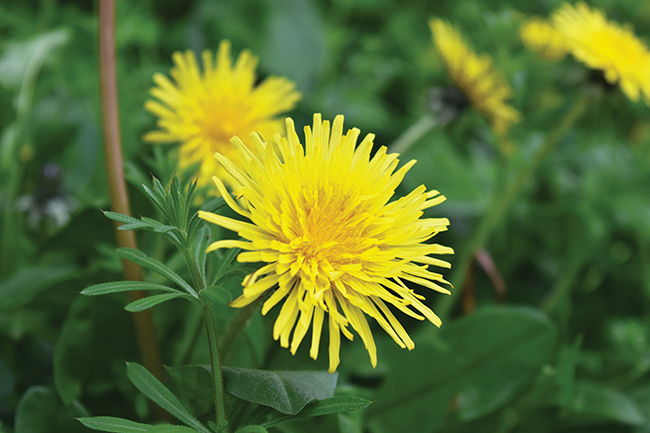 Its flowers are white and star-like in clusters and make a striking addition to salads. Use the leaves in soups and risottos. 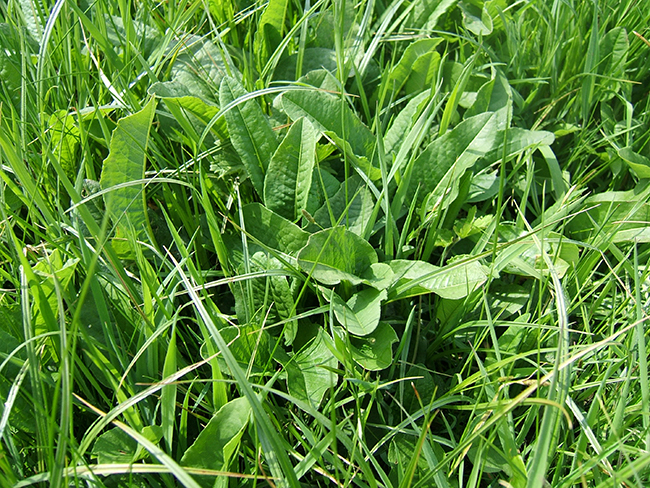 Sheep sorrel is one of several wild sorrels you can find around the UK. 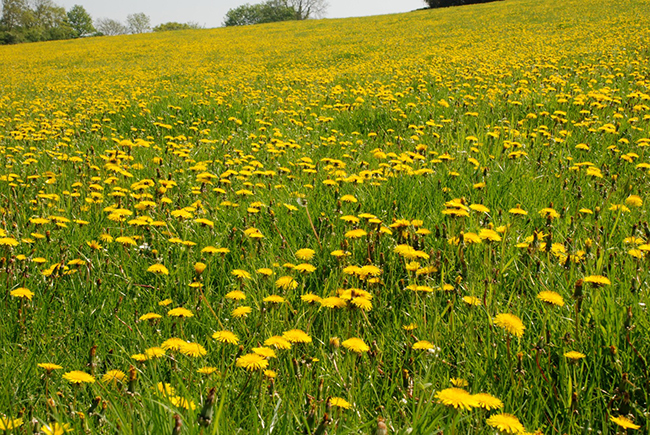 They produce fresh leaves in the spring and in mid summer send up tall narrow flowering spikes with tiny rust-coloured flowers above the grass meadow they inhabit. The leaves have a wonderful sharp acidic tang. Add sorrel to salads and sauces. In a large saucepan, sauté the onion in the oil for about 10 minutes, until soft. Add the cubed potatoes and quickly stir-fry. Add the stock to the onion and potatoes. Simmer until the potatoes are just soft, which will take 15 minutes, depending on the size of the cubes of potato. Add the wild garlic, cover and simmer for a couple of minutes until wilted, but are still a vibrant green colour. Either serve at once, chunky, or liquidise to a smooth consistency. Check for seasoning and add a squirt of lemon juice, salt and lots of freshly ground black pepper, as well as a pinch of Aleppo chilli pepper. Decorate with garlic flower buds. 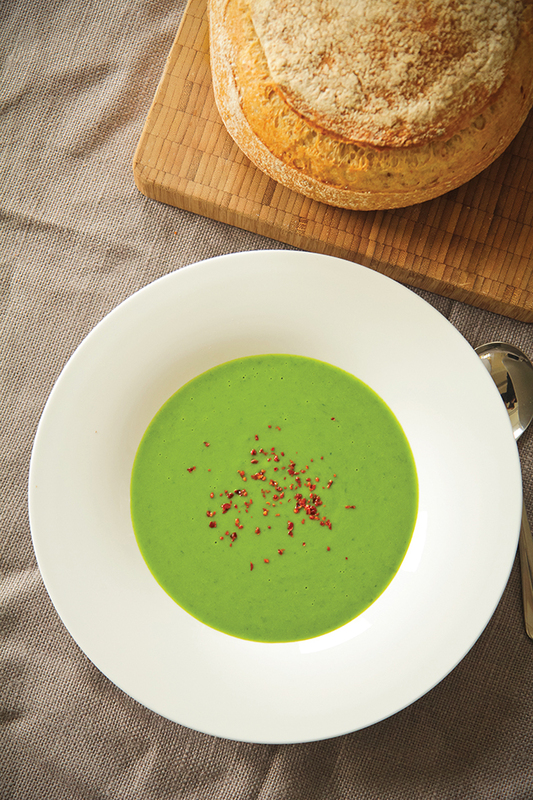 Serve this soup with some chunky bread. You can make this with watercress or spinach when there is no wild garlic. You can add celeriac or white beans to thicken the soup. Check out Demuth’s website www.demuths.co.uk for up and coming foraging walks with wild foraging expert Christopher Robbins.